I’ll be at this year’s annual Savannah Zombie Walk! 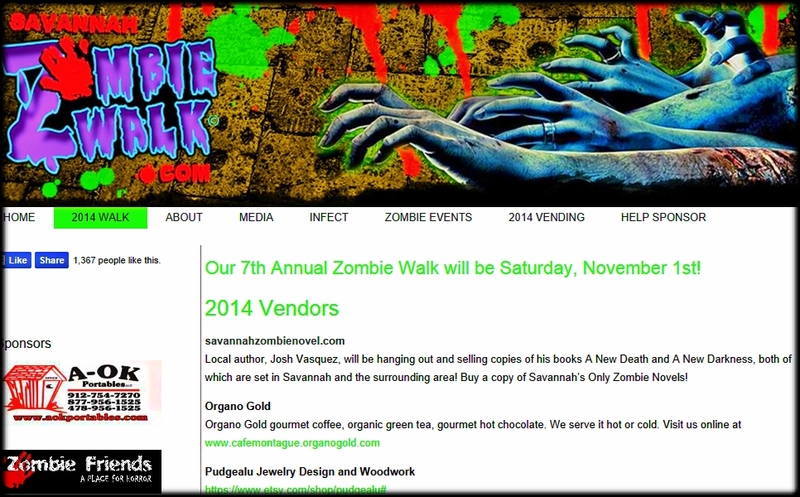 Come hang out November 1st, get done up as a zombie, and shamble on through Savannah! I’ll be there as a vendor, so come say hey, buy a paperback version of my books, get some autographs, or just stare at me like a piece of delicious meat.